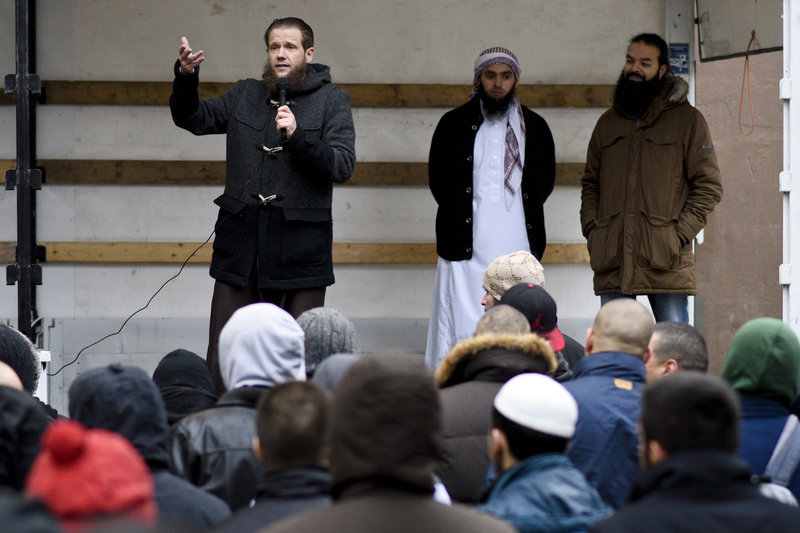 An Islamist preacher in Germany was arrested on December 15 for recruiting fighters for a militant group in Syria, officials said. Sven Lau, 35, also purchased and delivered military equipment, the Federal Prosecutor’s Office said in a statement, reported Reuters. Lau already recruited two fighters for the militant group and was seeking to recruit more. His passport was seized earlier this year after a photo surfaced of him posing on a tank in Syria with a rifle slung around his neck. He claimed his visit to Syria was a humanitarian mission. Hundreds of Germans have traveled to Syria to join the Islamic State terrorist group since 2012, according to the German government. 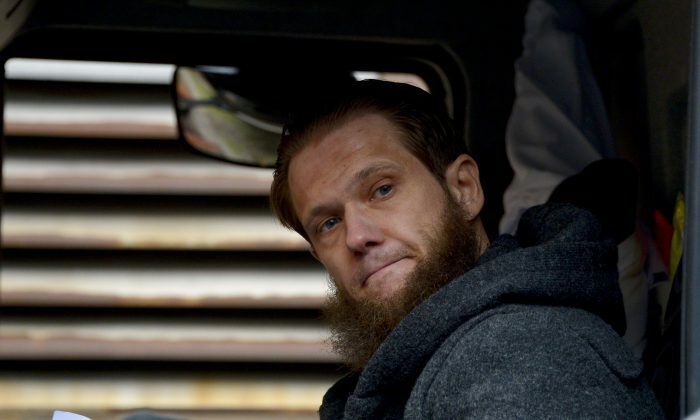 The interior ministry of North-Rhine Westphalia state said Lau was arrested because he was suspected of supporting a “terrorist” group under the guise of providing humanitarian aid. ISIS wasn’t named directly but is thought to be the group in question. Also on Tuesday, French police arrested a man believed to be involved in the November 13 terror attacks on Paris. The 29-year-old man was planning to flee to Syria, reported BBC. Two other men were also arrested on similar charges.